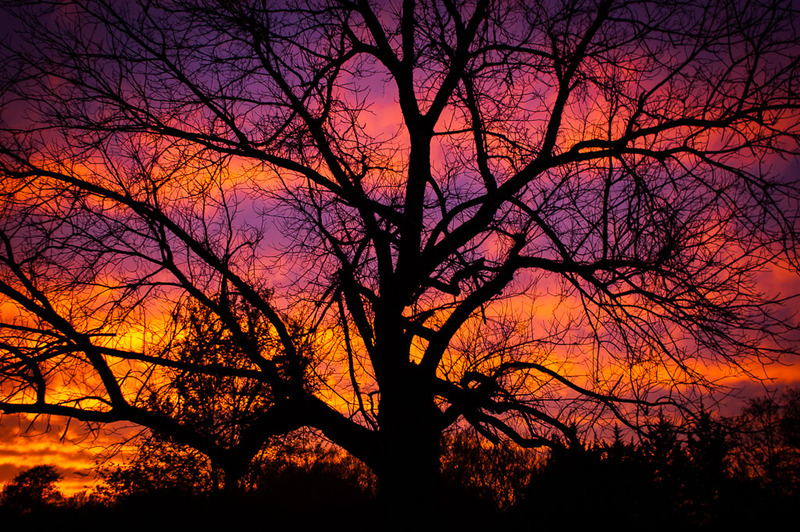 The sky decided to put on a show tonight as I was washing our Nissan Frontier. I feel much more like myself now that my hair no longer has its own zip code. 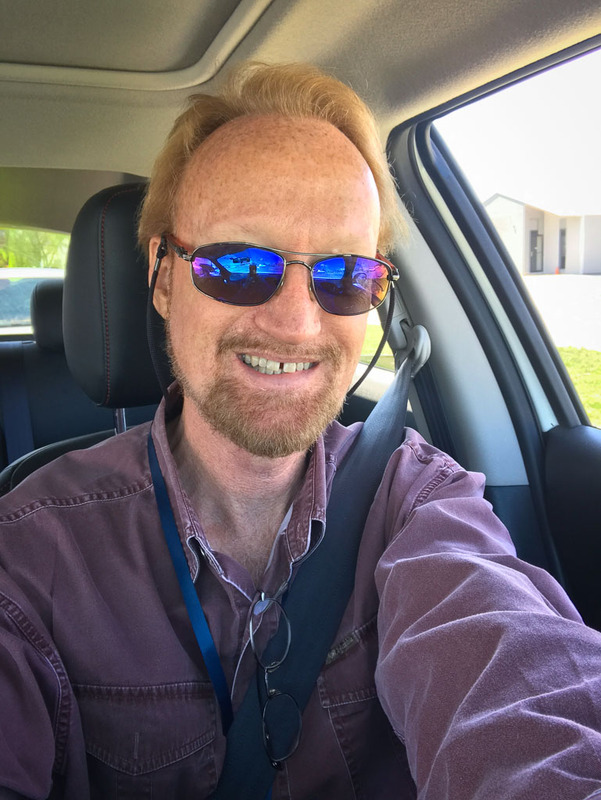 By the time I was just about to be pony tail guy, spring arrived, meaning I would be working outdoors in warm climates, and at a baseball game last week I was constantly fighting hair blowing into my face. Anyway, it is springtime on the patch, and that means firing up our many internal combustion engines as we prepare to use them to manage our patch of green. The riding mower, “Wildfire,” gave only a slight argument when the nozzle on my air compressor was the wrong type, letting me only air up the right front tire slightly. The mower started and mowed as requested, but the tire was too low, so I parked it to wait for the right nozzle to air up that tire. The push mower started on one pull Wednesday, but wouldn’t start at all tonight until I gave it a shot of starter fluid. Tilly the tiller tilled a very tiny patch in the garden before cronking out. My neighbor Stevie and I both had a crack at it, to no avail. Small engine repair? Abby and I went to renew her driver license today to find that it’s free for a senior citizen. Huh. Afterwards, we shared a nice breakfast. It was nice to be out with her. Finally, not feeling worked enough, I decided to wash the truck, which hasn’t been clean since before the first of the year. I lovingly hand washed it with a brush on a stick, plus a wash cloth soaked in soap for the bugs stuck on the chrome. Bling! 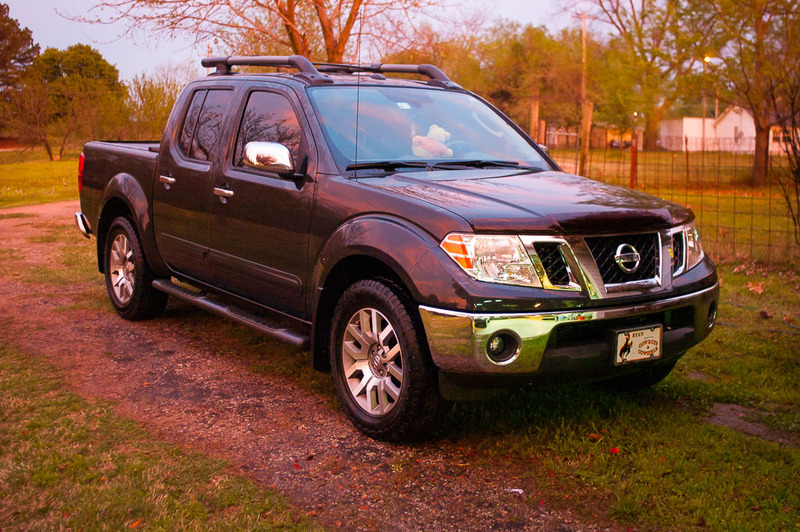 Abby’s Nissan Frontier: just washed by Richard, or prepped to be in a car commercial?